When someone claims that prayer works, the first thing we should ask is what the speaker means by "works" in this context. If I say that prayer works because engaging in prayer makes me feel better, I may be right to claim that it works. Of course, this is not usually what the religious claim. They want to posit something supernatural in between the prayer and my feeling better. They want to claim that their god(s) intervened in some manner. They are also rarely content to limit the efficacy of prayer to making someone feel temporarily better. But does even the most devout religious person really believe that their prayers bring about divine intervention? Their behavior often suggests otherwise. Now I’d like to ask you a question… why did you go through all the necessary medical training if you believe that prayer can heal people? I have blogged about this many times before, as has nearly every other atheist blogger with whom I am familiar. Still, I continue to find it a fascinating question. Maybe that is because I have yet to hear a religious person answer it sufficiently. (None of the following are sufficient answers: "God works in mysterious ways," "God helps those who help themselves," or "I don't claim to know the mind of god." Meaningless cliches? Yes. Sufficient responses? No). If you believe in prayer, why do you have insurance? If you believe in prayer, why do you invest? If you believe in prayer, why do you have a burglar alarm? If you believe in prayer, why do you see a doctor? 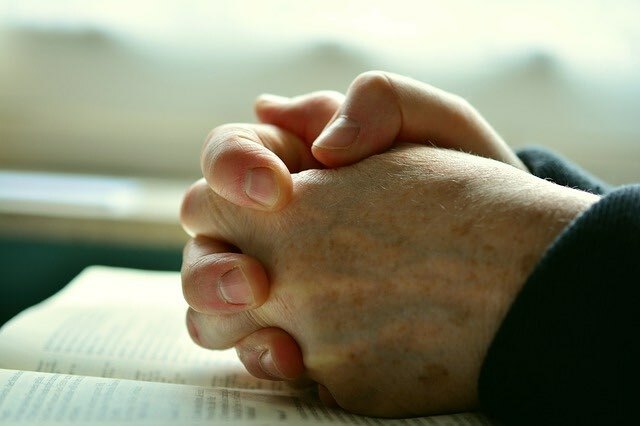 The crux of the question is simple: If you truly believe that prayer works - works in the sense that your god intervenes in your life - why do you not behave as if you believed that it works? If "prayer works" means nothing other than the act of praying makes me feel better, I do not disagree. But if it means anything more than that, then those advocating the wonders of prayer should have no need for the reality-based alternatives to which they cling. And if it does not always work, work completely, or only works on the small matters, then what does this say about your god? An earlier version of this post appeared on Atheist Revolution in 2009. It was edited to improve clarity and fix a broken link in 2018. Comments left on the original post have been retained.